Book earlier and save more! 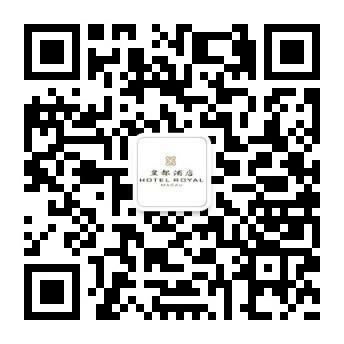 Stay at Hotel Royal Macau and benefit a 40% discount off the published rate when you book a minimum of 21 days in advance at this official website. Rates are inclusive of 10% service charge and 5% tourism tax.